Grab the kids, it's Fossil Friday! 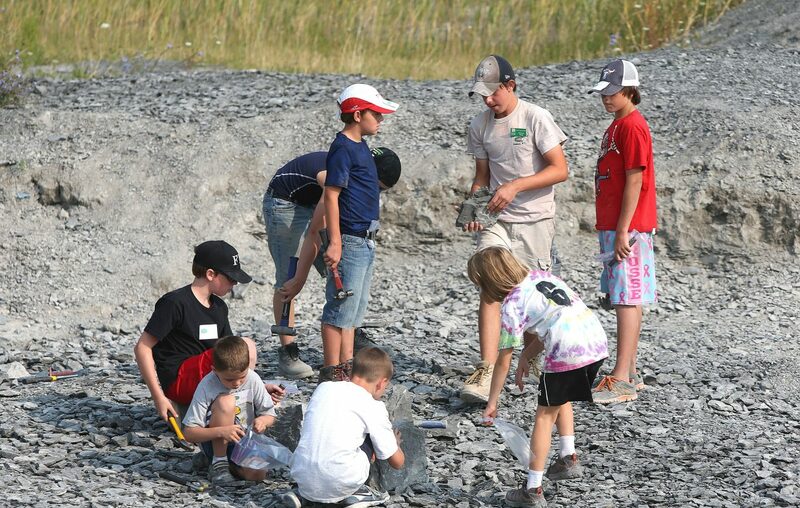 Penn Dixie Fossil Park & Nature Reserve is staying open late for after-hours fossil collection on four Fridays this summer, starting this week. If the skies are clear, the park will bring out telescopes for daytime astronomy. The park, which usually closes at 5 p.m., will be open from 5 to 9 p.m. June 16, July 7, Aug. 4 and Sept. 1. Admission is $5 for children and adults for Fossil Fridays. "This idea came from our visitors, who suggested that it would be easier to bring their families outside of the usual business hours," said executive director Philip Stokes.